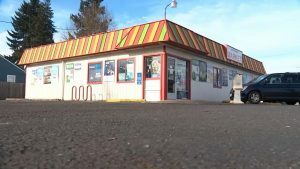 OREGON: A Salem man is being charged with a hate crime after police say he attacked a Sikh employee at a mini-mart. Twenty-four year old Andrew Ramsey has been remanded in custody at Marion County Jail facing charges of assault and intimidation. 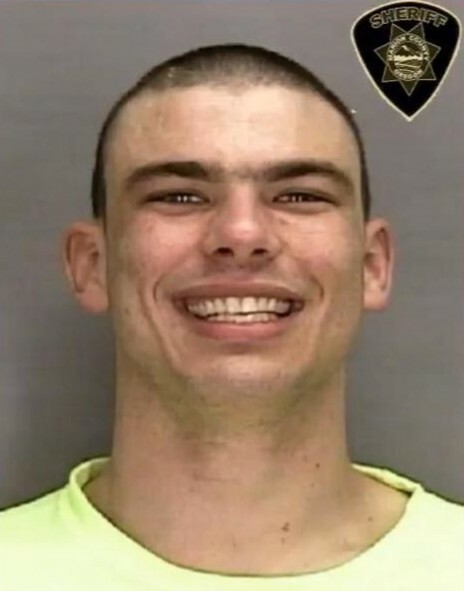 The offences form the equivalent of a bias or hate crime in the state of Oregon. Police say the incident took place at the 12th Street Market around 6:00 p.m. Monday. “There was a man in there who was arguing with the store owner,” stated witness Justin Brecht. Brecht is a legislative policy advisor in the state capitol and often stops by the market on his way home in the evening. He said the attacker, later identified as Ramsey, wanted rolling papers for cigarettes, but didn’t have an ID and the clerk wouldn’t sell them to him. “He was just yelling, trying to fight,” Brecht said. He said the clerk told Ramsey to leave, but that’s when Ramsey started to attack. “[Ramsey] started pulling on [the clerk’s] beard and just started punching him in the face, and he pulled him to the ground and started kicking him,” Brecht said. Brecht and other bystanders intervened to stop the attack, and held Ramsey down until officers got there. Police say Ramsey also threw a shoe at the employee, and tried to steal his turban. According to court papers, prosecutors believe Andrew Ramsey beat the worker because of his perceived religion. Ramsey spent two weeks in jail last year, after pleading guilty to assault and strangulation in a domestic violence case. Brecht is just thankful he was in the right place at the right time to help. Ramsey made his first appearance on the charges in a Marion County Courtroom on Tuesday and is expected to enter a plea in the case later this week. Members of the Sikh community have welcomed the prosecution of Ramsey under hate crime charges as well as commending the actions of Justin Brecht and other bystanders for their intervention and assistance to the victim as well as preventing further violence.